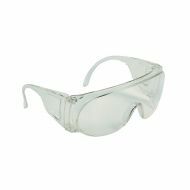 Bouton® Visitor Spectacle, Z87 Approved. 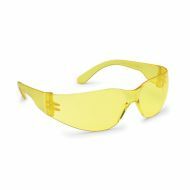 Gateway StarLite® Wrap Around, Amber Lens, Amber Temple. 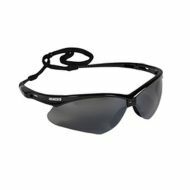 Gateway StarLite® Wrap Around, Clear Lens, Clear Temple. 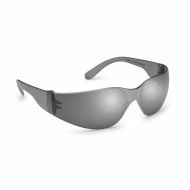 Gateway StarLite® Wrap Around, Gray Lens, Gray Temple. 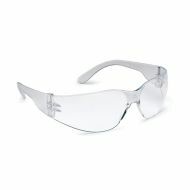 V30 Nemesis* Safety Glasses, Clear Lens, Black Frame, with Neck Cord. 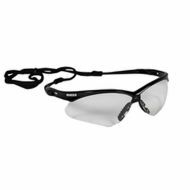 V30 Nemesis* Safety Glasses, Smoke Mirror Lens, Black Frame, with Neck Cord.